Science Studio is the leading authority in supporting the use of handheld technology in mathematics education. We have unrivalled product knowledge and experience of classroom teaching. 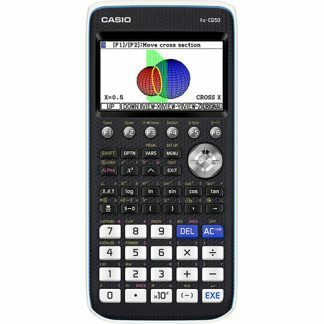 Working closely with the main manufacturers enables us to advise schools, colleges and universities on the most appropriate calculator technology and software to help their students achieve success in maths.